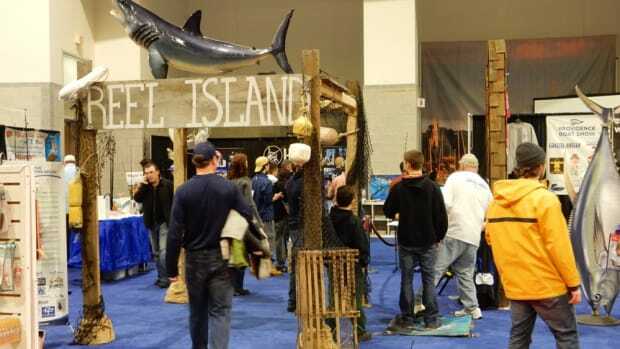 The Providence Boat Show saw a 10 percent increase in attendance despite compressing the show from four to three days. The Providence Boat Show will hold a special breakfast seminar focused on workforce challenges and solutions. Organizers of the Providence Boat Show placed a special emphasis this year on easy, affordable ways to go boating. Brandon Kidd, owner and manager of Pirate Cove Marina in Portsmouth, is the new RIMTA president. 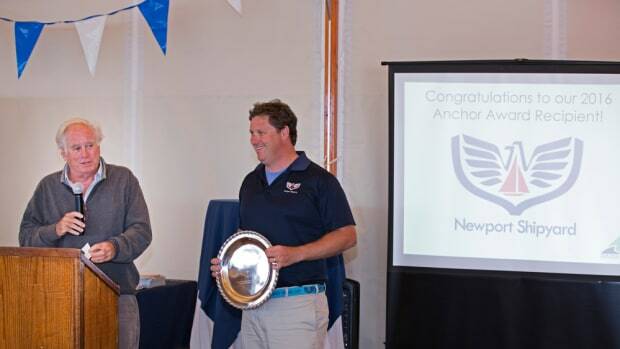 The Rhode Island Marine Trades Association said it will present its annual Anchor Award to Newport Shipyard. The Rhode Island Marine Trades Association received the 2016 Workforce Innovation Award from the Rhode Island Governor's Workforce Board. The Rhode Island Marine Trades Association expanded its summer training programs to build skills to begin career paths in the marine trades and composites industries. The Providence Boat Show is like many smaller regional shows that rely on the loyalty of local buyers and the hard work of local builders, dealers and vendors. Attendees can meet employers and learn about training programs and the in-demand skills needed to build successful careers. 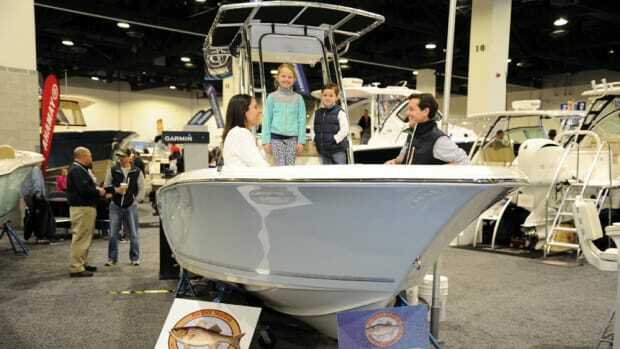 The 23rd annual Providence Boat Show, presented by Washington Trust, will run from Feb. 4-7. 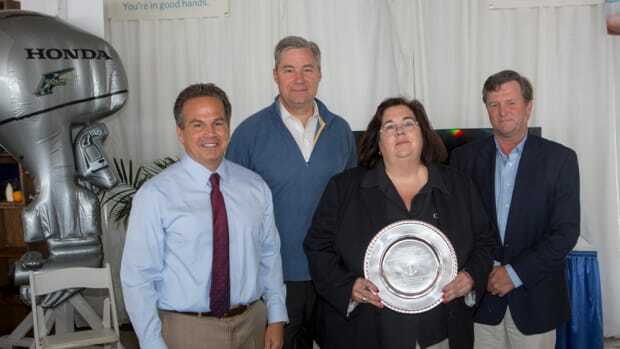 Groups honored for Volvo race stopover in R.I. The event drew more than 125,000 people to the area. Summer youth boatbuilding program set for R.I. The Summer 2015 Newport Boatbuilding Program will run from July 6 to Aug. 14. The Rhode Island Marine Trades Association is organizing the event in conjunction with the Rhode Island Composites Alliance.